Henry Rolander is a senior in high school (class of 2019) who plays hockey, lacrosse and sails competitively. 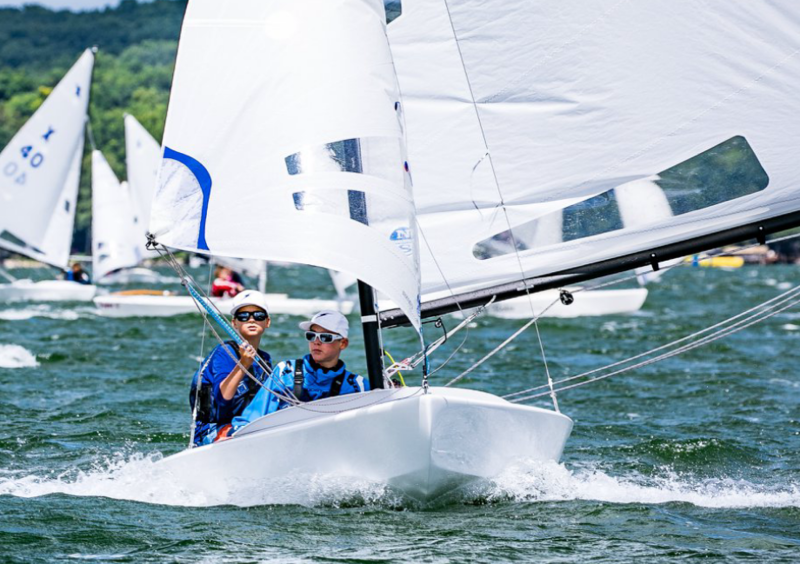 Because living in Ohio has little sailing opportunity, Henry has come to Lake Geneva every summer for his entire life. 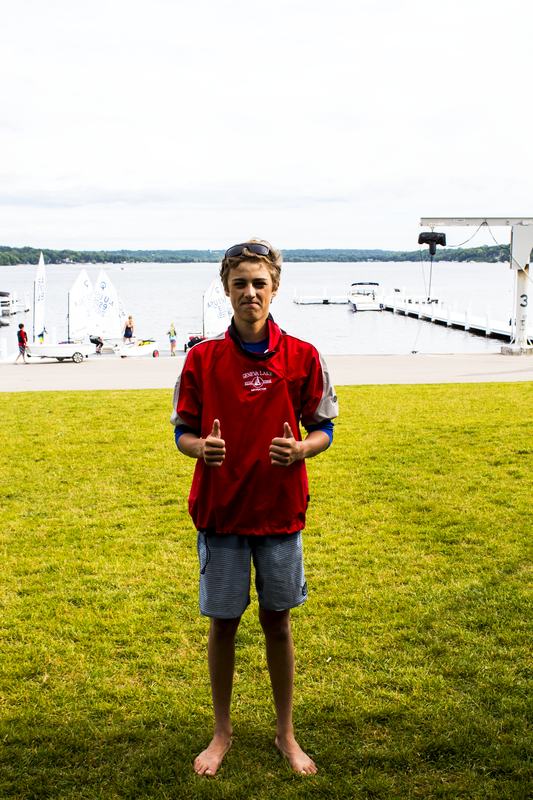 He has been sailing at the GLSS since he was barely able to walk and has been coaching the past three years. Henry has sailed the Opti and X-Boat around the ILYA, and is now focusing on Lasers, Melges 17s, E-scows and A-scows.